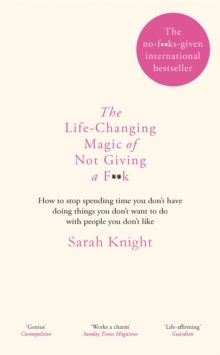 The bestselling book everyone is talking about, revealing the surprising art of caring less and getting more. Are you stressed out, overbooked and underwhelmed by life? Fed up with pleasing everyone else before you please yourself?